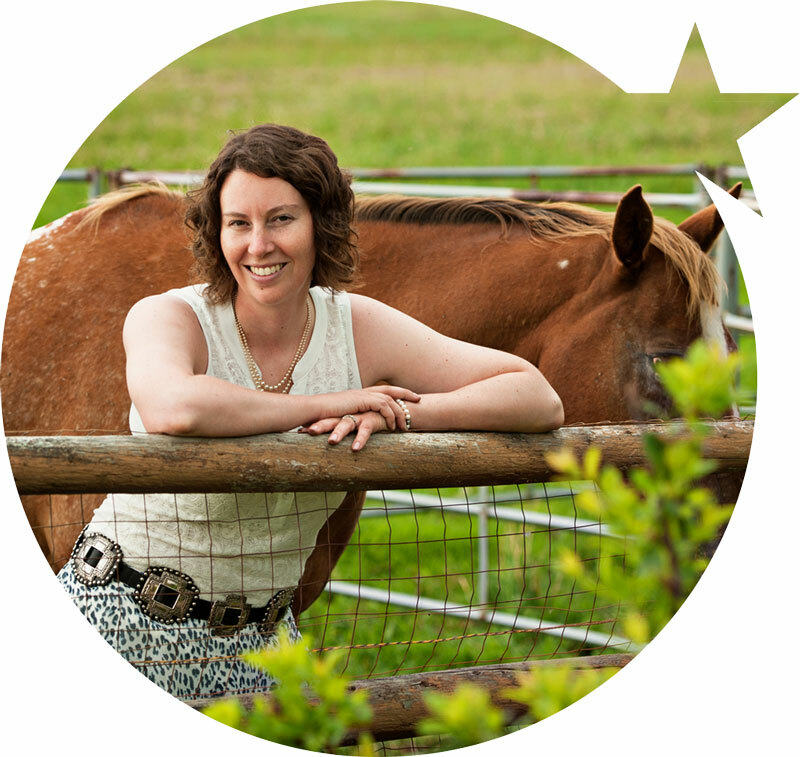 The Shooting Star Healing Herd, Psychologist and Horse Care Manager. Designing Shooting Star Psychology and teaming up with my own horses is something I have been dreaming about for a long while. When trying to come up with a name for the practice I kept coming back to Shooting Star Psychology. I grew up on a ranch in east central Alberta called Shooting Star Ranch. The ranch played an integral part in my upbringing and I wanted make sure to bring that positive energy into my current practice. I grew up on a ranch in east central Alberta. 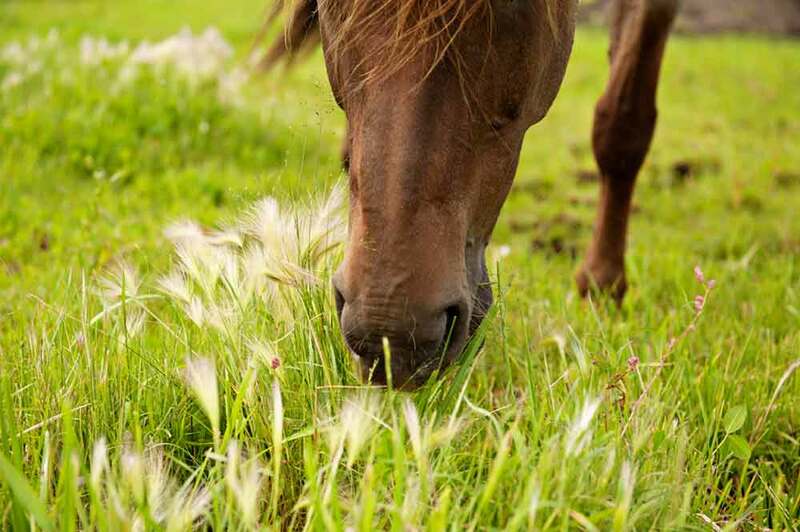 Horses were a natural part of the way of life on the ranch. I participated in equine 4H as a youngster and had first hand experience of the value of being outside and spending time with horses. As an adult, I have been drawn to natural horsemanship and am continuing to engage in my own horsemanship learning with my horses. I have attended the Parelli Summit and the Parelli horse and soul tour. 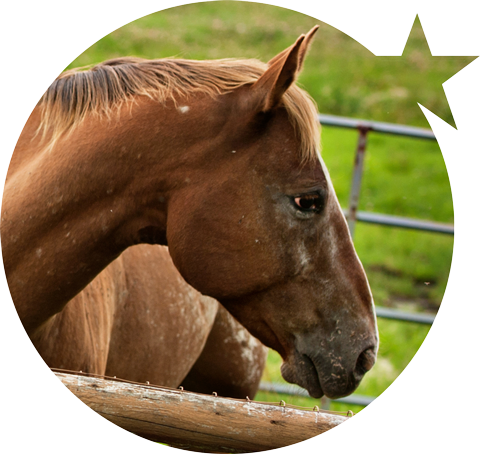 More recently, I attended transformational horsemanship workshops and Parelli workshops. I am a Registered Psychologist in the province of Alberta. I graduated with a Master of Education degree in Counselling Psychology from the University of Lethbridge in 2007. Where I competed on the track and field team and I completed my Master thesis on Athletes Transitioning out of Sport. Since then, I completed my Provisional hours at the Calgary Counselling Centre, working with a diverse population. In January 2011 I joined the Lethbridge Family Services team working in areas of trauma, anxiety, depression and domestic violence. 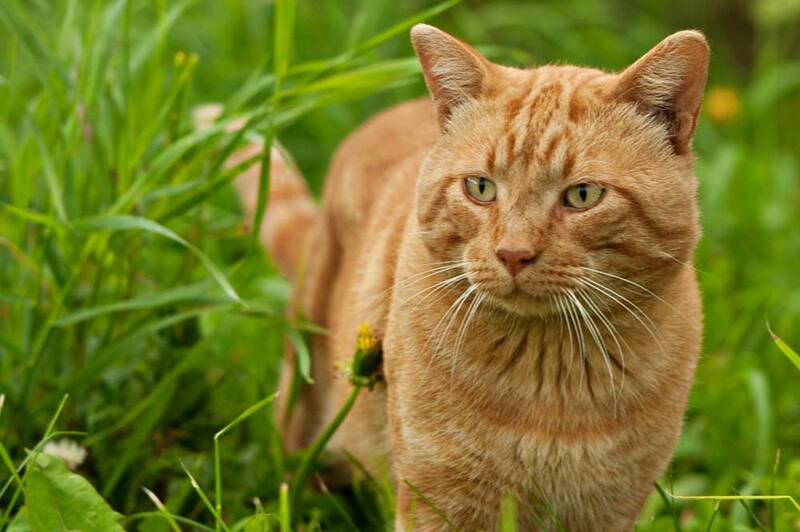 In October 2013 I joined the Dreamcatcher team looking to expand my work into the area of Animal Assisted Therapy. 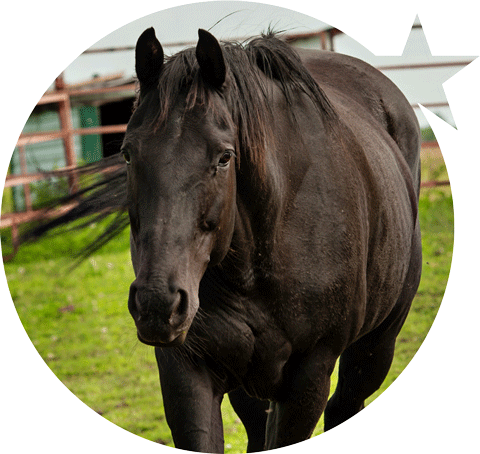 In January 2015 I joined Family Counselling Centre program to continue my work into the area of Equine Therapy. 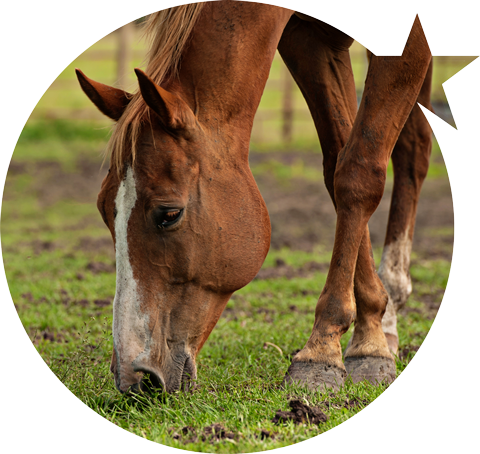 In September 2016 I have created my own private practice to continue my Equine Therapy work with my own horses. 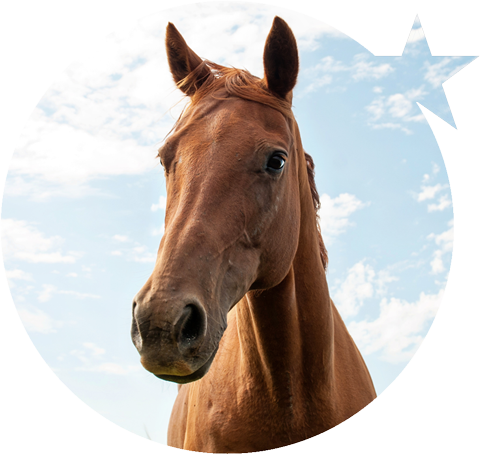 I attended the Equine Facilitated Wellness Explorations Training (30 hours) through Sue McIntosh of Healing Hooves towards being a Certified Mental Health Professional under the National Organization of Equine Facilitated Wellness. 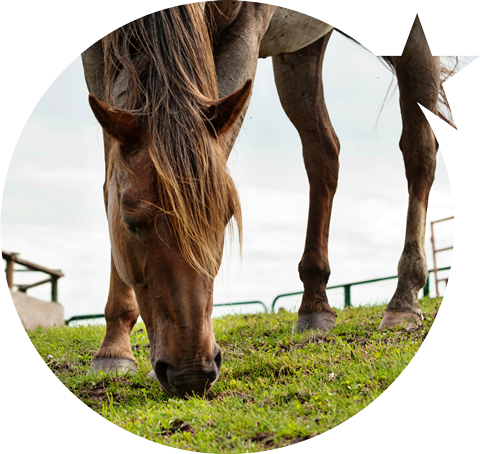 I also attended Equine Facilitated Wellness Reflections Training week one & two (70 hours) through Deborah Marshall of Generation Farms towards being a Certified Mental Health Professional under Equine Facilitated Wellness Canada. My areas of interest include post traumatic stress disorder, sport psychology, anxiety, depression and trauma. I am an EMDR (Eye Movement Desensitization and Reprocessing) trained therapist. 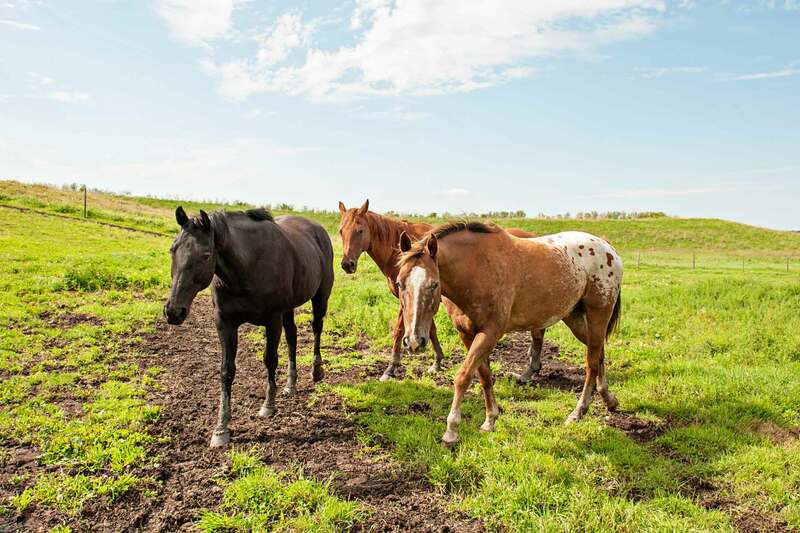 Shooting Star Psychology is located on a ranch in Leduc County, near Rolly View. 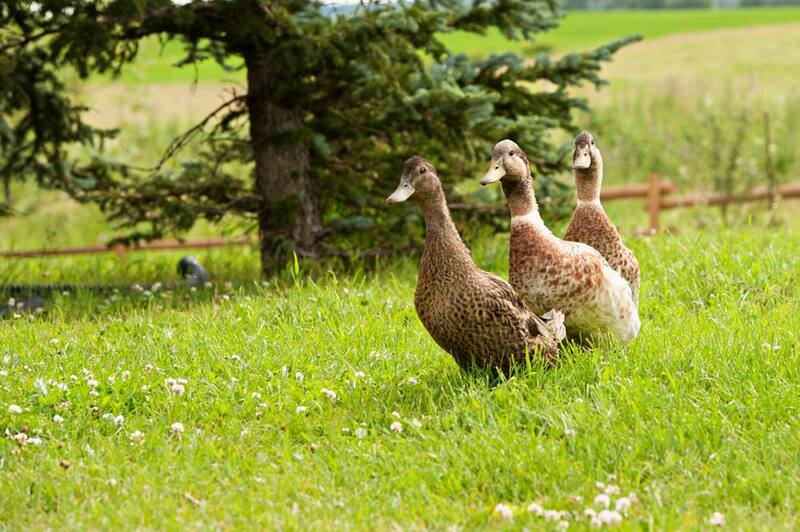 The healing herd at Shooting Star Psychology is currently comprised of horses, cats and a flock of ducks. We welcomed horses onto the ranch though many different relationships. We view the healing herd as sentient mystical beings with ability to show up in sessions in a healing way. 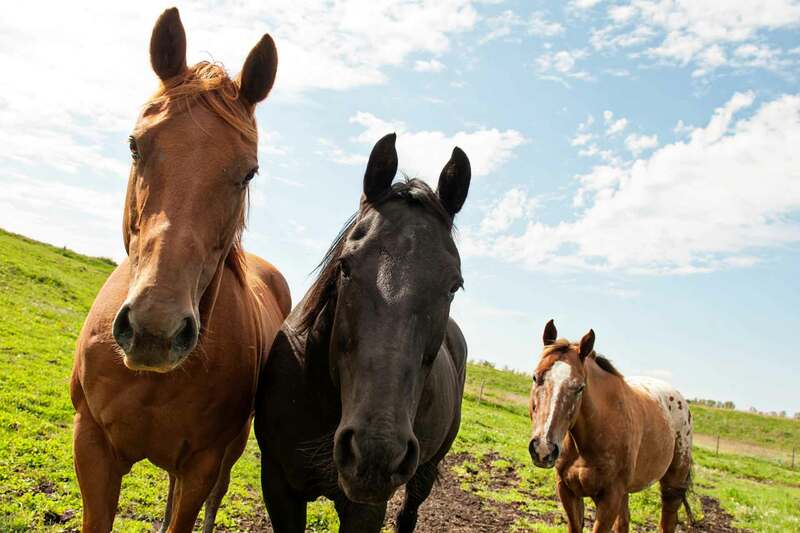 All of the horses of the healing herd vary in age, training and histories. 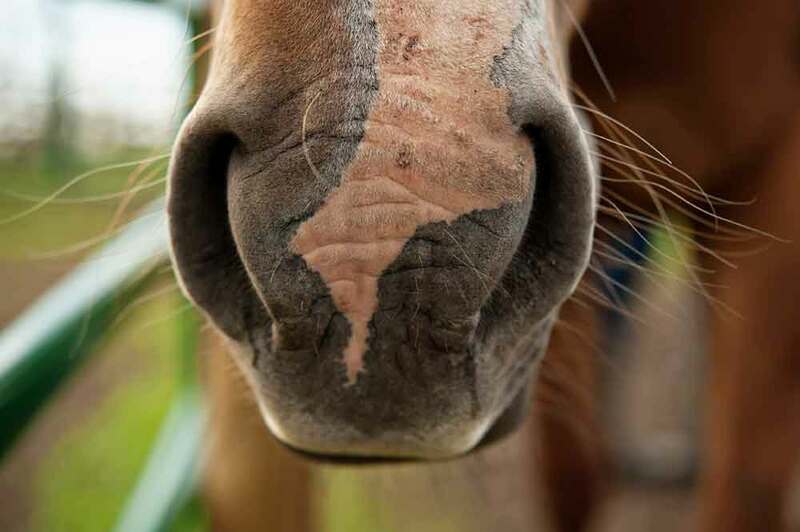 You may see Izaac periodically around the ranch when you come to visit as he takes pride in watching over the physical, emotional and spiritual health of the healing herd. The Shooting Star healing herd would like to welcome you to the ranch. Izaac grew up on a ranch near Priddis, Alberta. Izaac played an integral part in bringing Shooting Star Psychology from a dream to a reality. 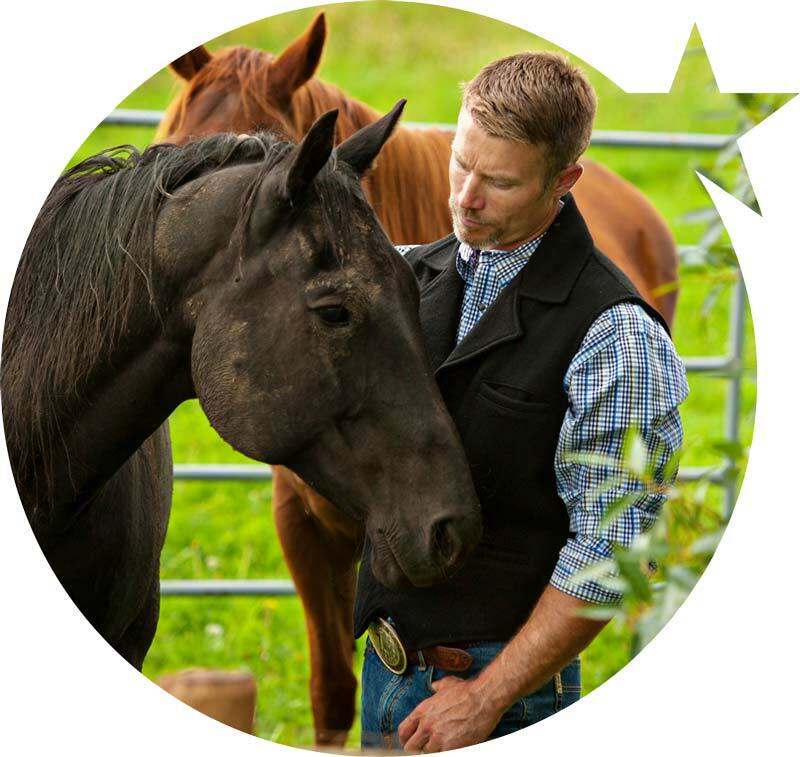 Izaac is the behind the scenes horse person, he takes pride in watching over the physical, emotional and spiritual health of the herd itself.